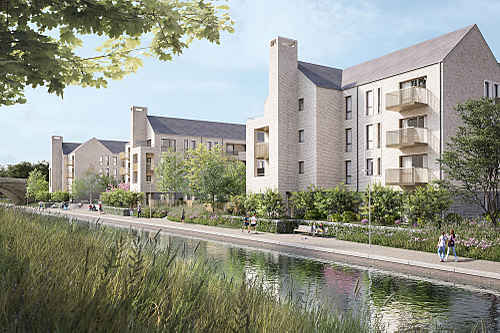 PRP’s masterplan for Ninewells takes advantage of its natural environment, blending architecture into beautiful rolling countryside on the southern fringes of Cambridge. 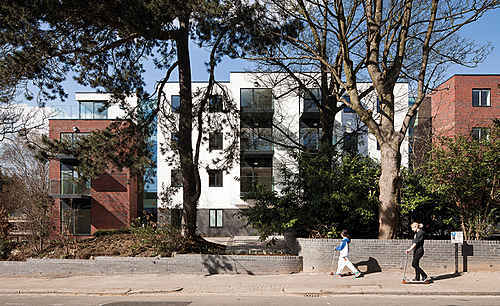 The development provides a mix of housing typologies for different generations within an attractive public realm and beautiful landscaped spaces. 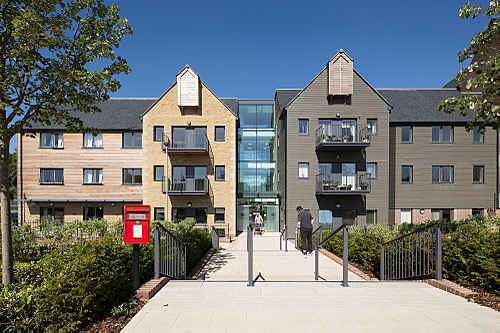 The masterplan includes retirement housing built exclusively for those over 55 with contemporary, high specification one and two-bedroom apartments with on-site facilities to encourage communal living. 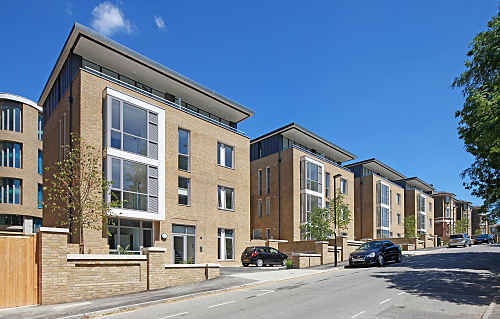 Elsewhere, a range of one-bedroom flats to five-bedroom houses provide innovative contemporary homes that integrate flexible live-work spaces and multi-generational living, with internal and external living spaces designed to reflect modern lifestyles. The concept for the masterplan is to create interlocking fingers of building and landscape, allowing the countryside to flow into the scheme and create a 'soft' edge to the development. 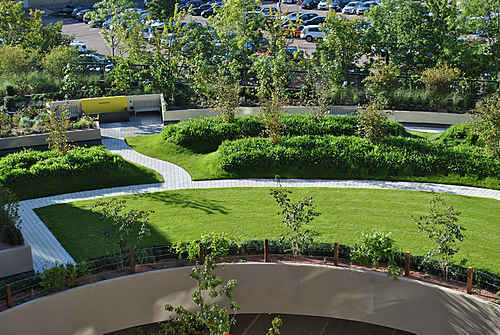 The public realm is designed to combine public art, sustainable drainage, play and recreation areas in a coordinated way with dedicated cycle routes to link Ninewells with the wider cycle network around Cambridge.